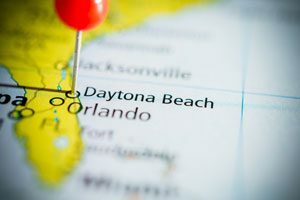 There are many great reasons for moving from Orlando to Daytona. Whether you’re relocating to this lovely coastal town for business, pleasure, or both, AAA Insta-Move will get you there safely. No relocation is too tough for our highly-trained professionals, so whatever your needs, you can count on us to get the job done right. For over 20 years, AAA Insta-Move has provided full-service relocation and storage solutions. With a foundation of superior customer service and competitive pricing, we have built a solid reputation as the most reliable local movers in Orlando. Don’t trust your valuable time, money, and possessions to just any moving company. Instead, go with the professional movers who guarantee your relocation is always secure, on time and on budget! To learn more about what makes us stand out among other Orlando moving companies, give AAA Insta-Move a call today or connect with us online for an instant moving quote!